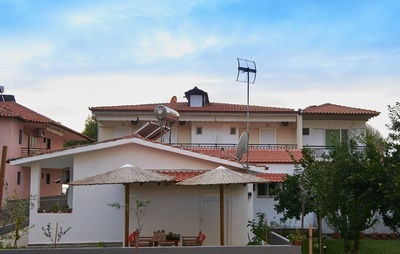 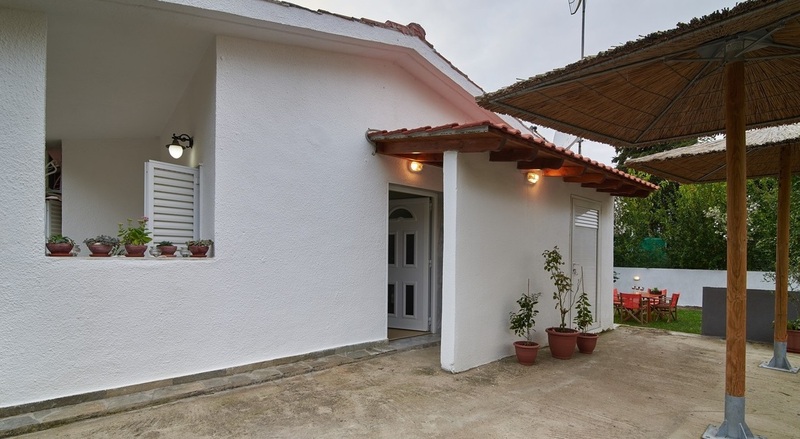 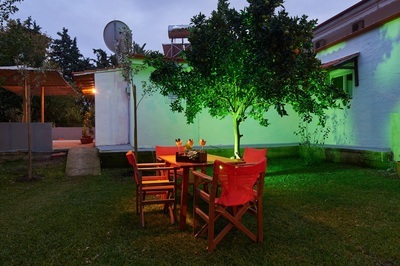 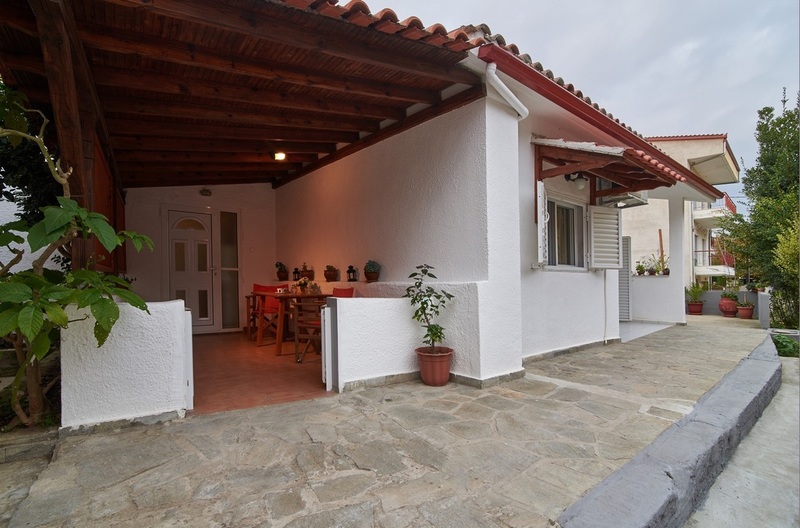 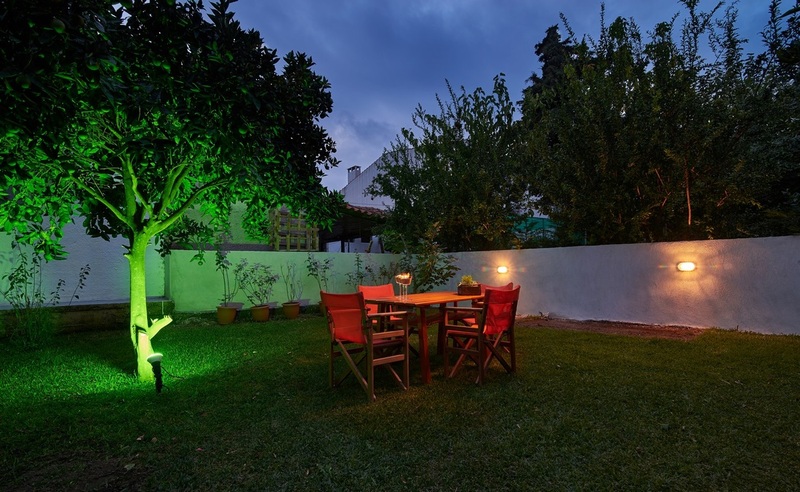 Just behind the building of Sunset Studios and in the same piece of land there is one spacious studio apartment with one double bed and one single bed, there is also a double apartment which has: two separate bedrooms, 1 bedroom has one double bed and the other bedroom has two single beds. 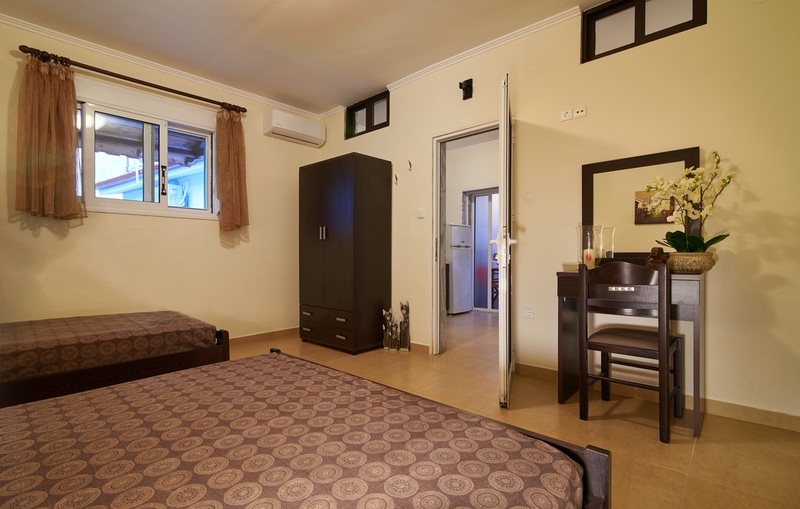 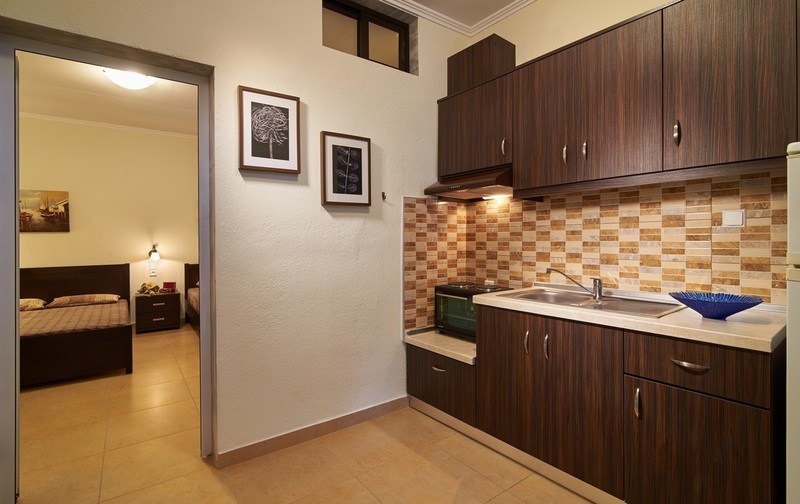 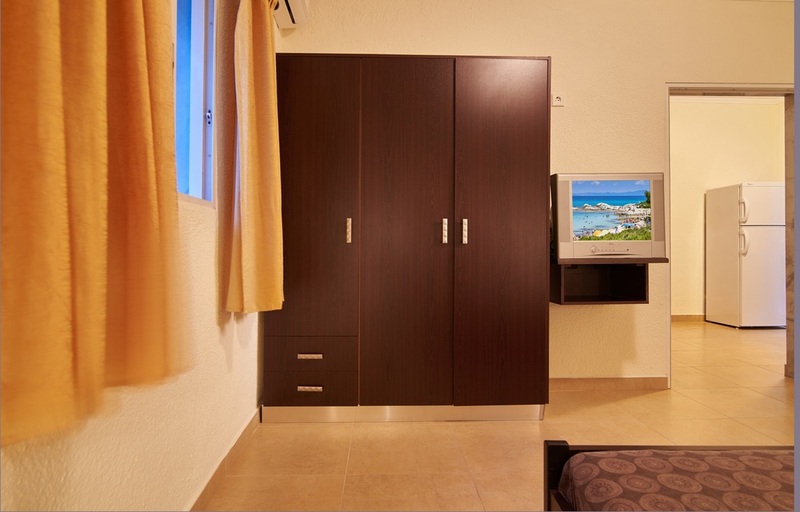 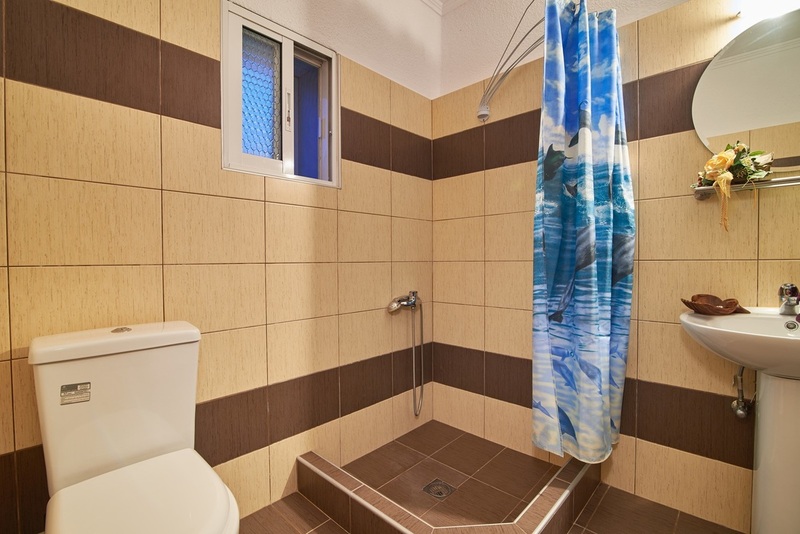 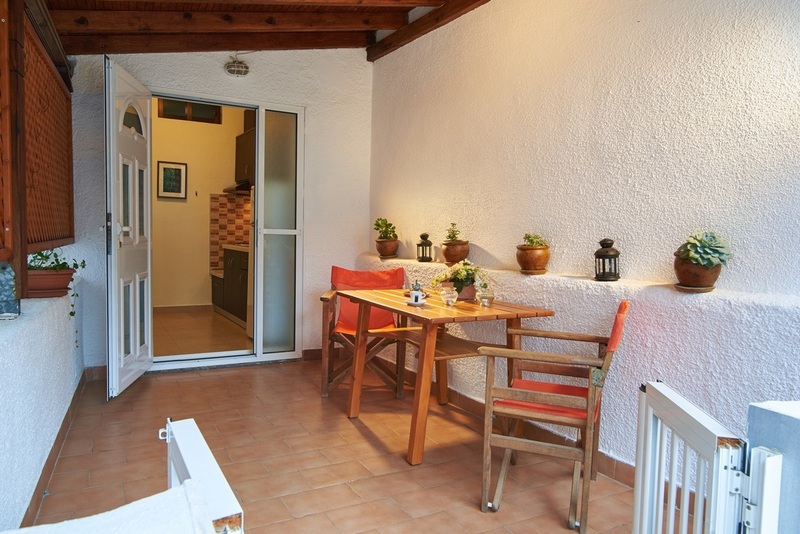 Both of the apartments are fully equipped with: separate kitchen (including kitchen utensils), bathroom, TV-SAT, air condition, Wi-Fi, balcony where you can sit and enjoy your meal. 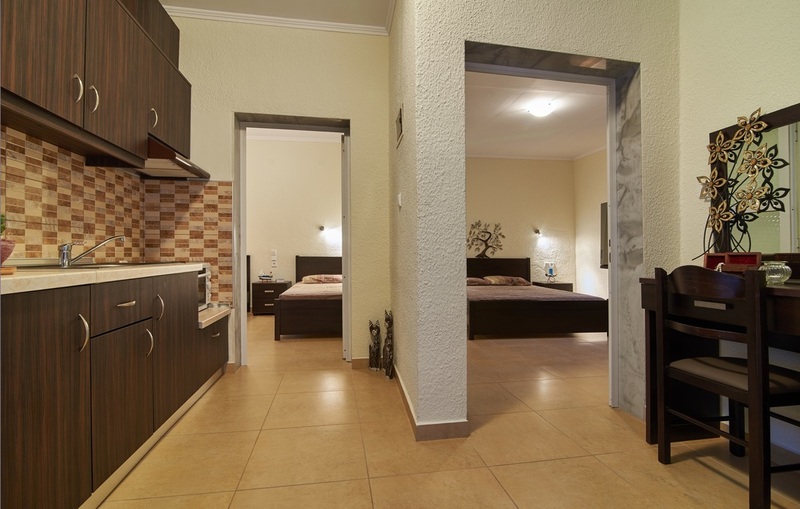 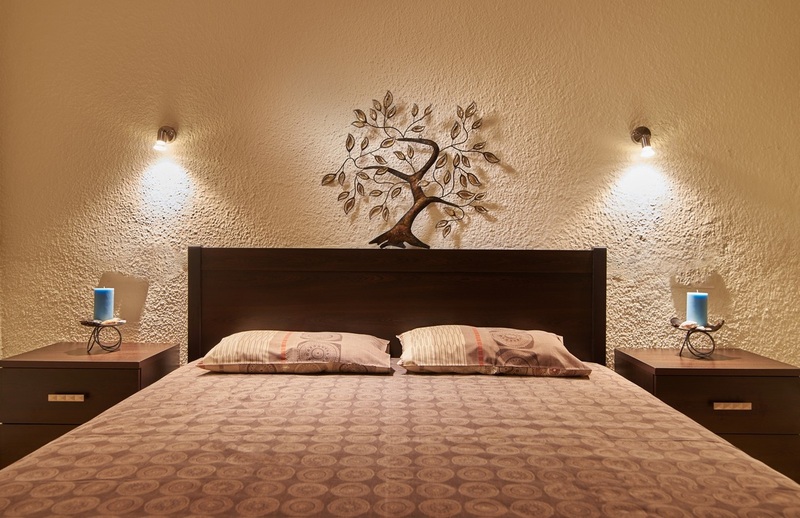 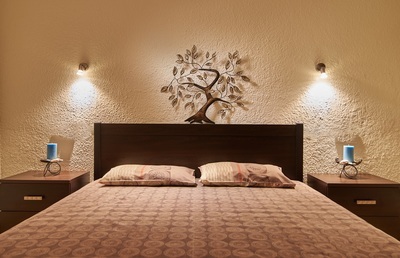 The apartments were fully refurbished in the beginning of 2015. 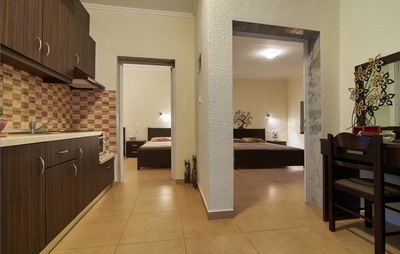 They are only few meters away from the beach and their ideal location makes them perfect for your holidays.